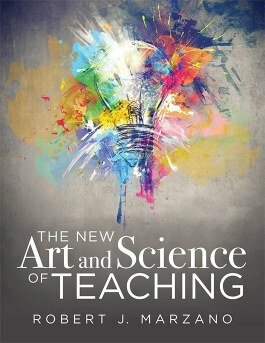 This title is a greatly expanded volume of the original The Art and Science of Teaching, offering a competency-based education framework for substantive change based on Dr. Robert Marzano's 50 years of education research. 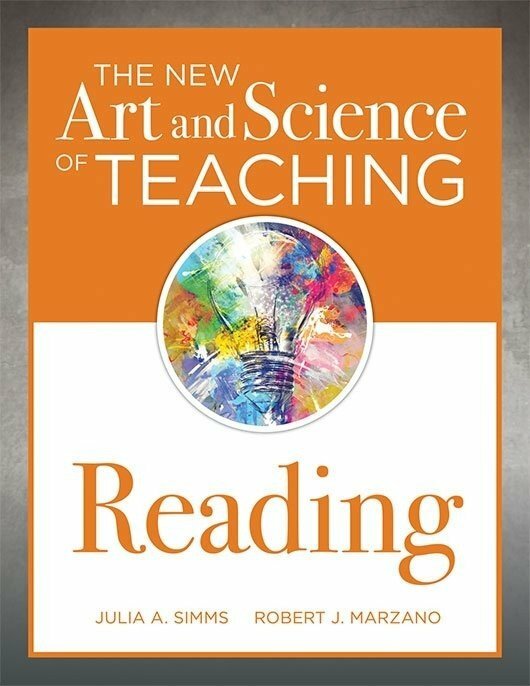 While the previous model focused on teacher outcomes, the new version places focus on student learning outcomes, with research-based instructional strategies teachers can use to help students grasp the information and skills transferred through their instruction. 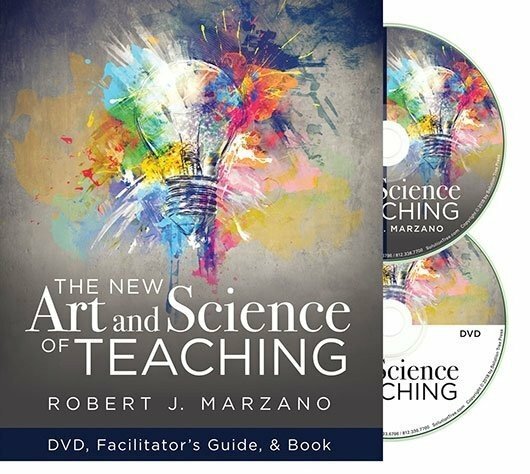 Throughout the book, Marzano details the elements of three overarching categories of teaching, which define what must happen to optimize student learning: students must receive feedback, get meaningful content instruction, and have their basic psychological needs met. 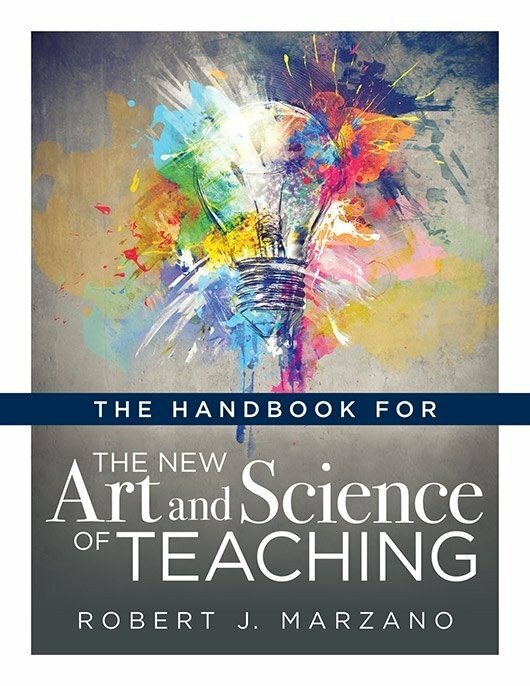 Explore instructional strategies that correspond to each of the 43 elements of The New Art and Science of Teaching, which have been carefully designed to maximize student engagement and achievement. Use ten design questions and a general framework to help determine which classroom strategies you should use to foster student learning. Analyze the behavioral evidence that proves the strategies of an element are helping learners reach their peak academic success. 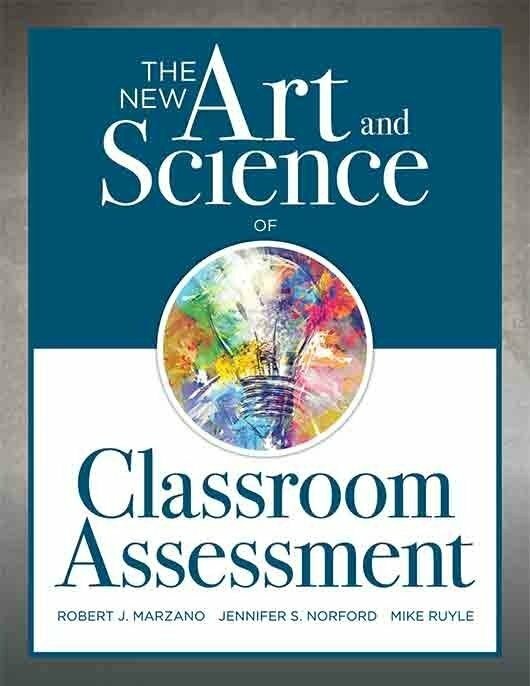 Study the state of the modern standards movement and what changes must be made in K–12 education to ensure high levels of learning for all. 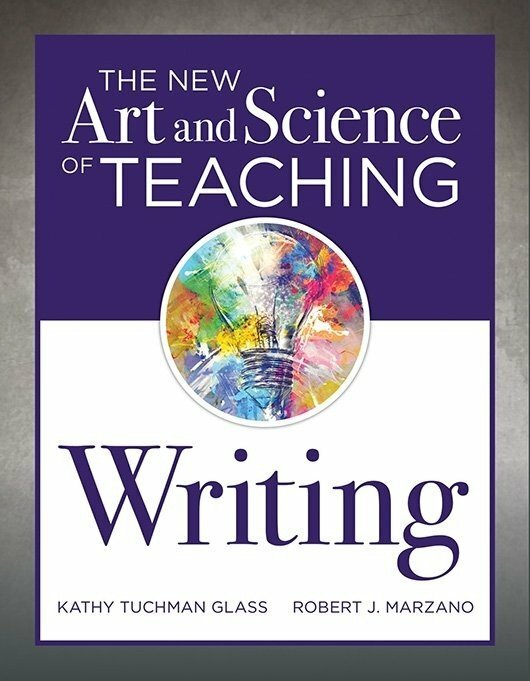 Download free reproducible scales specific to the elements in The New Art and Science of Teaching.